Home Events and gala Aerial duo straps – updated version. In this winter time artists of duet had to performe on the vessel Mein Schiff the TUI cruises. With the big pleasure they were to present the new updated version of the aerial straps of the Duo Primavera. Premiere of the show held at the vessel Mein Shiff 4 . Also was updated the aerial hoop number. 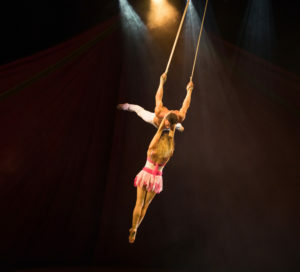 Artists worked numbers aerial straps and aerial hoop in the show “Variety” and also had to performing in another shows, like : Musical Gala, Lied der Gezeiten, Ich Mach Mein Ding, Christmas show. Lot of thank to the guests for the warm and friendly emotions. We were glad to make gift for you – part of ourself. 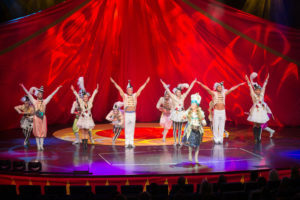 aerial hoop, aerial straps, artists, duet, duo primavera, show, tui cruises, variety, vessel Mein Schiff 4. Bookmark.